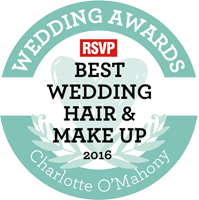 " Thank you so much for the wonderful job you did for me, my bridesmaids and mum in law. I am so happy to say all the make up lasted despite all my tears of joy. It was a pleasure to include you in our day and I am delighted to recommend you to all budding brides to be. " " Thank you for being part of my special day. You are a true professional at your work and everyone commented on how natural and beautiful our make up was. I hope to meet you again (I am definitely getting those make up lessons) and will be telling everybody about you. " " Thanks a million for transforming me and my bridesmaids for my wedding. We all felt great about ourselves and were so happy with the results. Everyone complimented it and it was still on when I was going to bed in the early hours of the morning. " 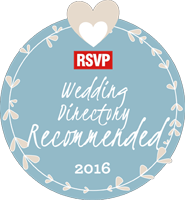 " Thanks so much for all your hard work on the morning of our wedding. Myself, my bridesmaids and my mum were just thrilled with your amazing work. The make up didn’t budge despite the tears! I just don’t know how you did it. Thanks again. " " Following our recent concert, which was being filmed, I thank you for your tender, loving care in applying my stage make up. As you will recall, I do not wear make up and did not want to look made up. However, you gave me a beautifully finished look that was lovely and subtle. It came out fab in photos, and on our concert video. Thank you for your time and dedication. You were great fun to work with. " 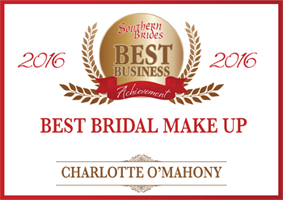 " Thank you so much for your wonderful work on me and the rest of the bridal party. You were a great addition to the day, helping to create a lovely relaxed moring and all the ladies you worked on commented on your professionalism, skill and great personality. I am still getting compliments on my make up on the day! . "